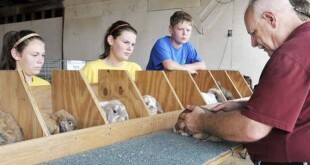 One thing that everyone looks forward to when they are showing rabbits is winning something. 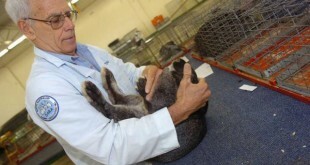 And, if you’re showing rabbits, why not aim for the stars – as in, Best in Show? So, how do you get a Best in Show win? 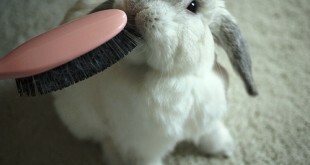 There are a lot of ‘wins’ that your rabbit has to win first. 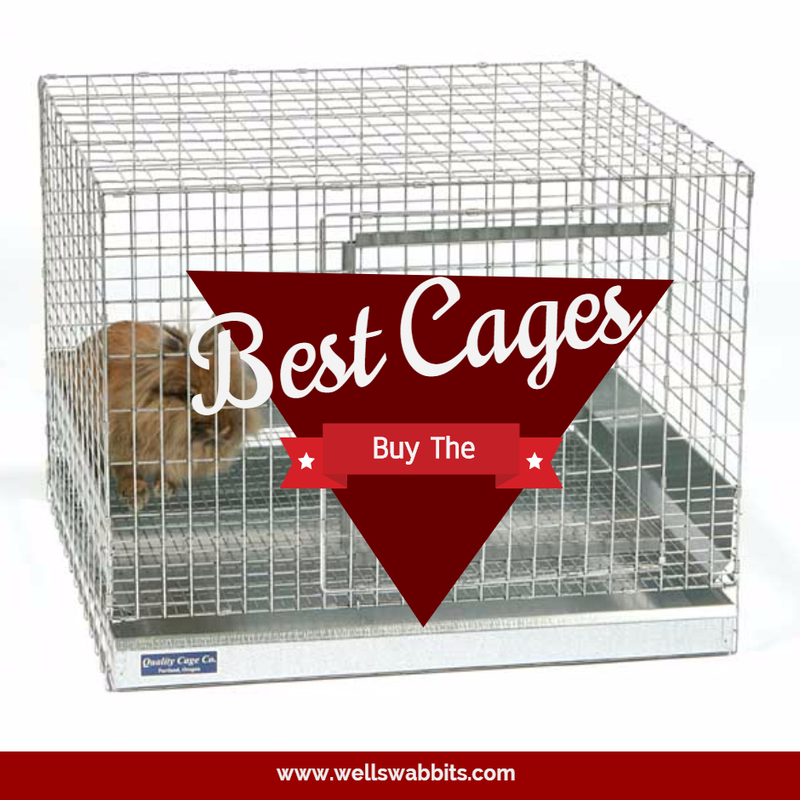 Best in Show (BIS) – Your rabbit will go up against every other BOB winner in the show for this final title. Once all of the judging is completed for all of the breeds, all of the Best of Breed rabbits will be placed on the show table together. 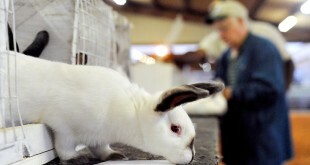 Once a Best in Show is selected (1st place), some shows will also pick a Reserve in Show (RIS). 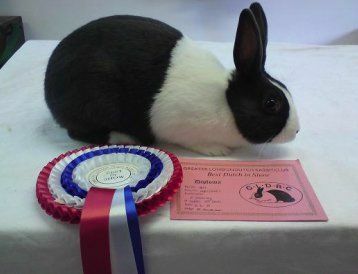 This isn’t required by ARBA, and you get no legs awarded for RIS, but it is nice to know your rabbit was 2nd best out of all of the rabbits at show. 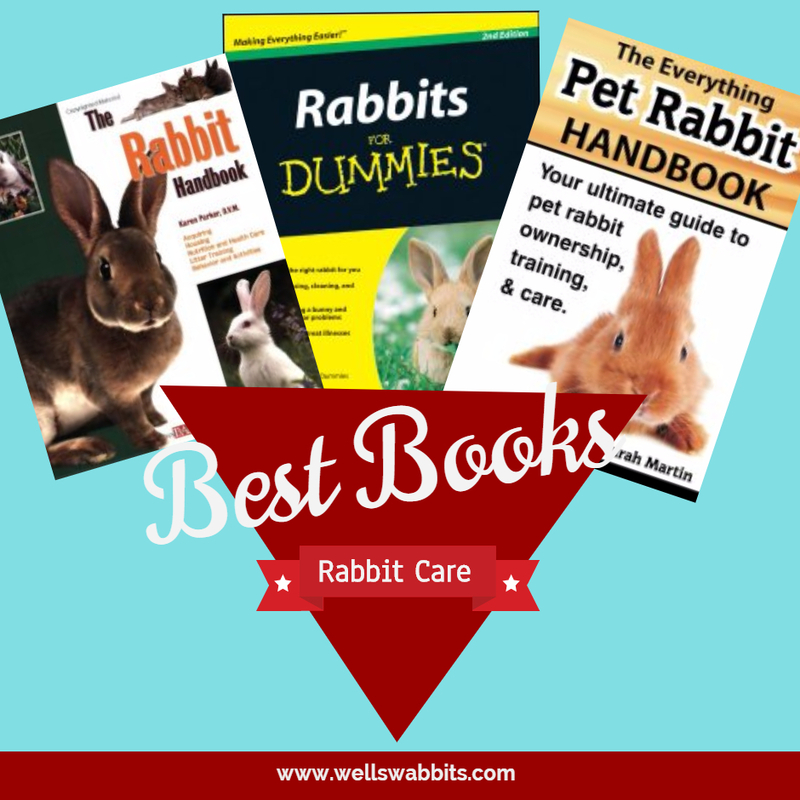 Showing rabbits is fun – it’s even better if you’re winning! 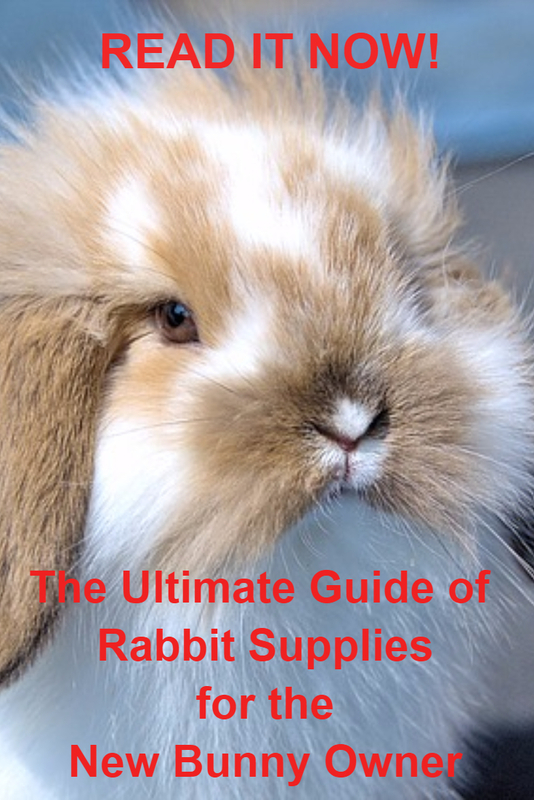 Rabbit Breeds – Which Rabbit Breed Should You Buy?